We’ve been at the forefront of geotextile application design since 1970. With over 40 years’ experience in the industry, we offer a comprehensive range of woven and needlepunched nonwoven geotextiles, alongside high-performance biaxial geogrids. 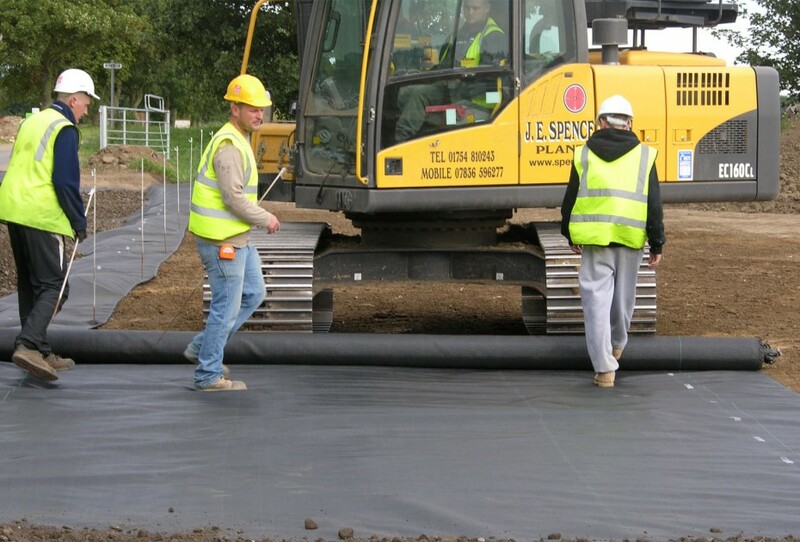 Manufactured in the UK, all of our Lotrak® geotextiles are specifically designed for performance, providing the industry with excellent mechanical and hydraulic properties for a wide variety of construction and civil engineering applications. As a market leader in woven geotextiles, our Lotrak® woven grades have a proven record in a wide range of applications such as the construction of access, temporary or permanent roads, car parks, drainage systems, and ground stabilisation. 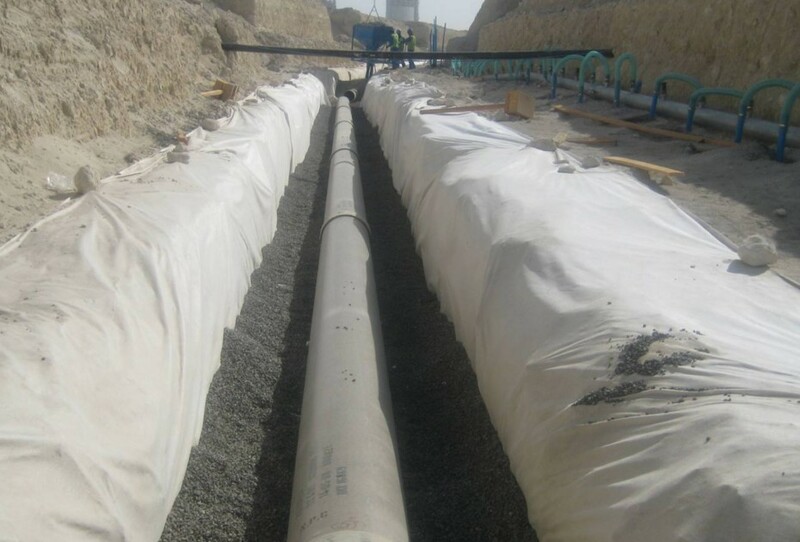 Our needlepunched nonwoven geotextiles, on the other hand, are ideal for use in French or narrow trench drains, as well as Sustainable Urban Drainage Systems (SUDS) in attenuation systems for both infiltration and membrane protection. Specialised grades are also available for hazard identification, flood protection and floating access roads for challenging sites such as wind farms. With a variety of first choice Lotrak® products available, we are confident that we can offer the perfect solution to meet a diverse range of project requirements. 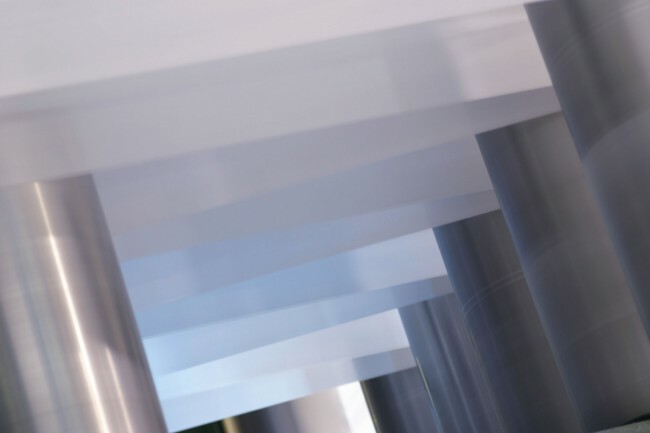 We also have the ability to offer alternatives to most woven and nonwoven geotextile specifications - offering you choice and flexibility to design a solution that meets the technical and commercial requirements of every contract. 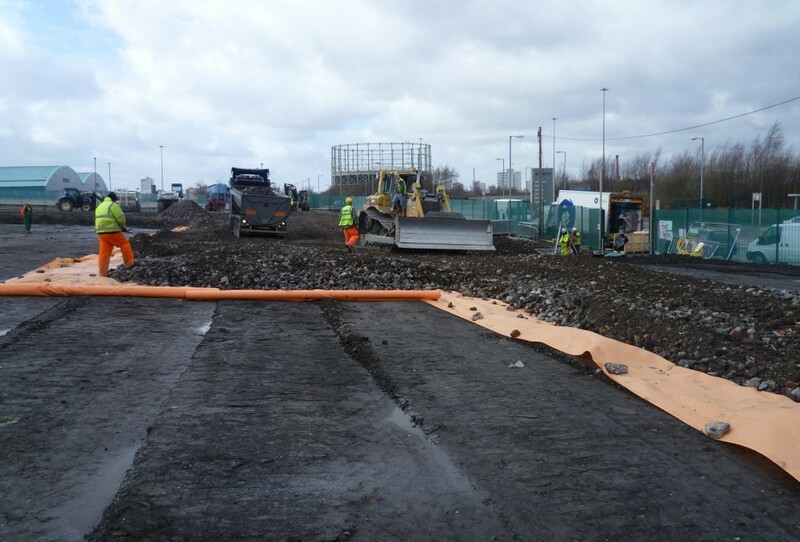 We understand that often the best geotextile solution requires a combination of materials and our technical team is available to help with the selection and specification of Lotrak® products. 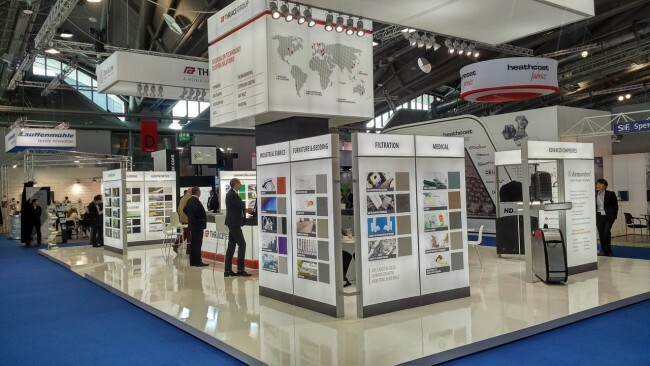 In fact, we also provide a cost-effective design component for all of our Lotrak® products, to ensure that you select the right product for your project requirements. Specifically designed to control the movement of aggregate materials, through the interlock mechanism, Lotrak® biaxial geogrids provide good ground stabilisation and reinforcement. 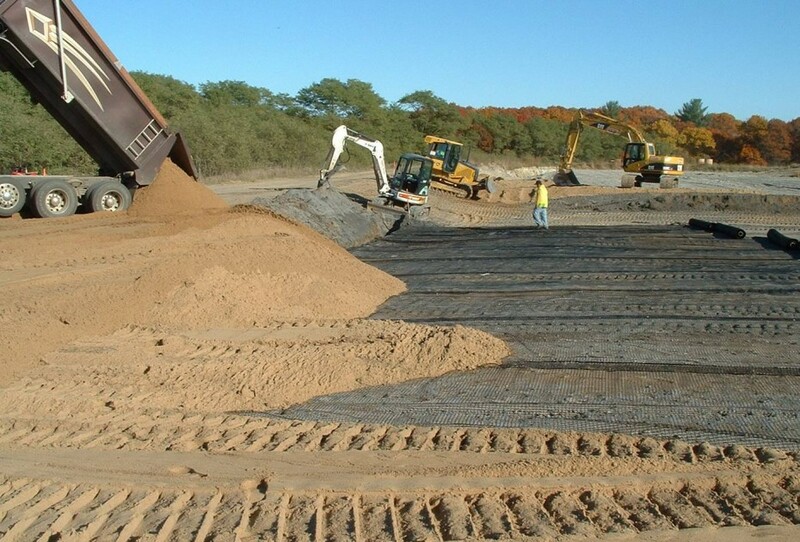 Used between the sub-grade and sub base, Lotrak® separation geotextiles prevent the loss or intermixing of expensive stone and other aggregates within the soil. 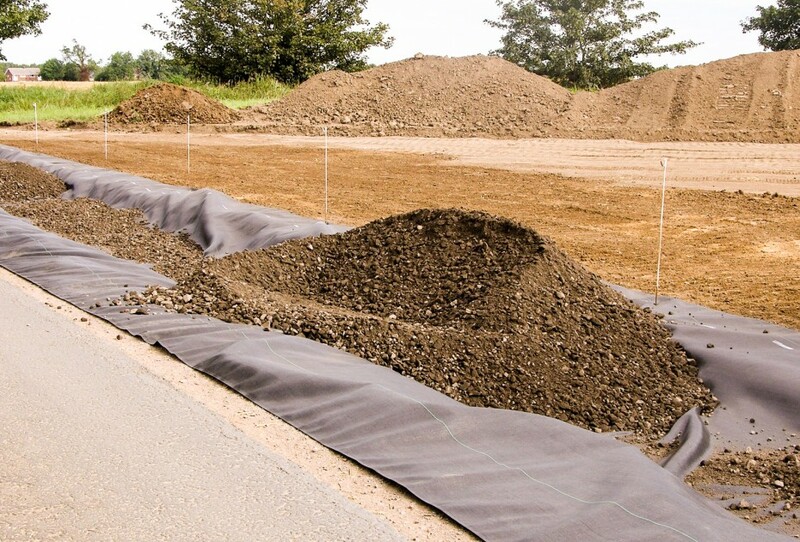 filtration geotextiles are Designed to provide rapid filtration, Lotrak® geotextiles allow water to pass into a filter drain without the carriage of fine soil particles. 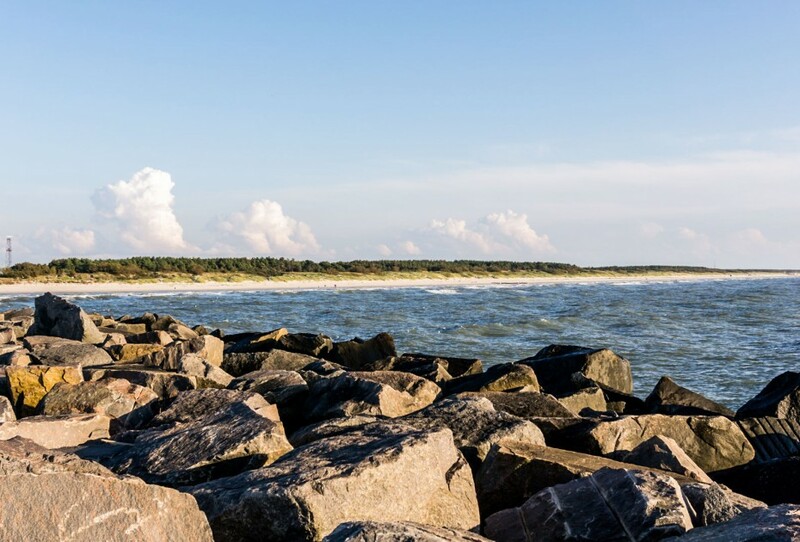 By creating a barrier between the water, soil, and rock particles Lotrak® geosynthetics can help to control erosion. Specifically developed as an underground ground warning or marker geomembrane, highly visible Lotrak® Alarm18 notifies future contractors and excavators of hidden hazards. 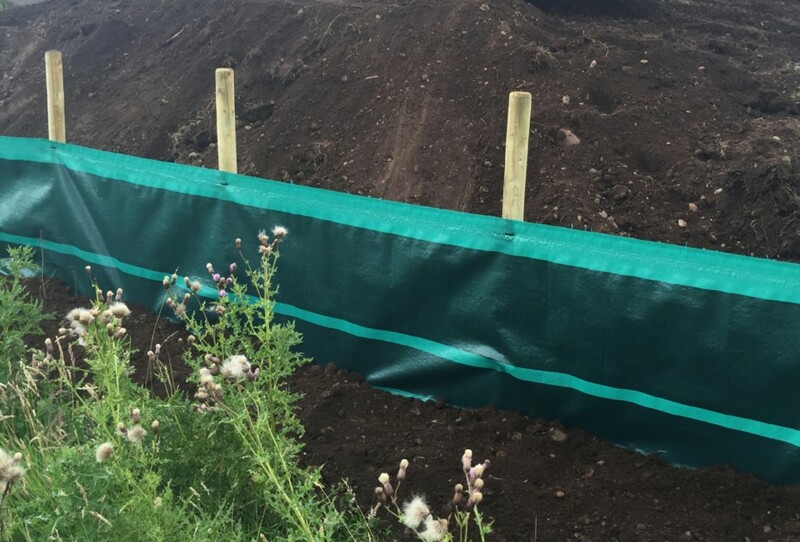 Lotrak® Silt Fence is a high-performance temporary barrier which controls the movement of soil to prevent sediment build-up in rivers, streams, and drainage courses. 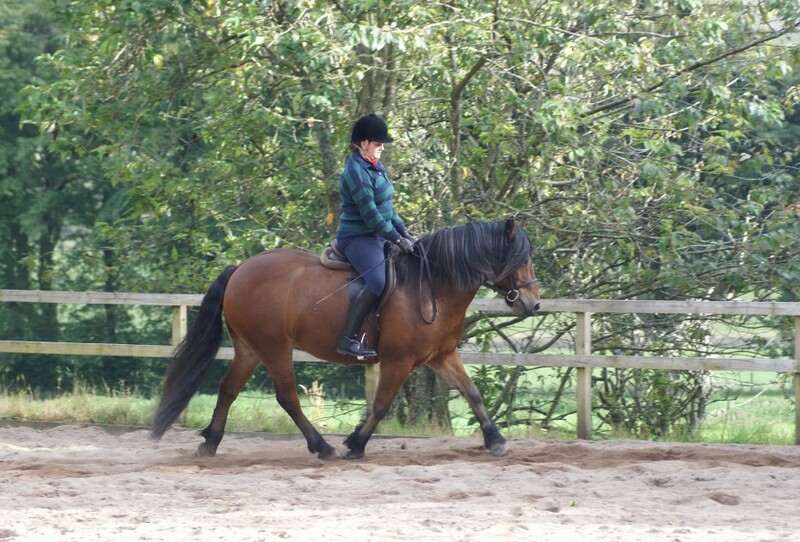 Helping to maintain the properties and riding qualities of all materials used within equestrian arenas, Lotrak® geotextiles can be used in the construction of commercial, private outdoor or lunge arenas.